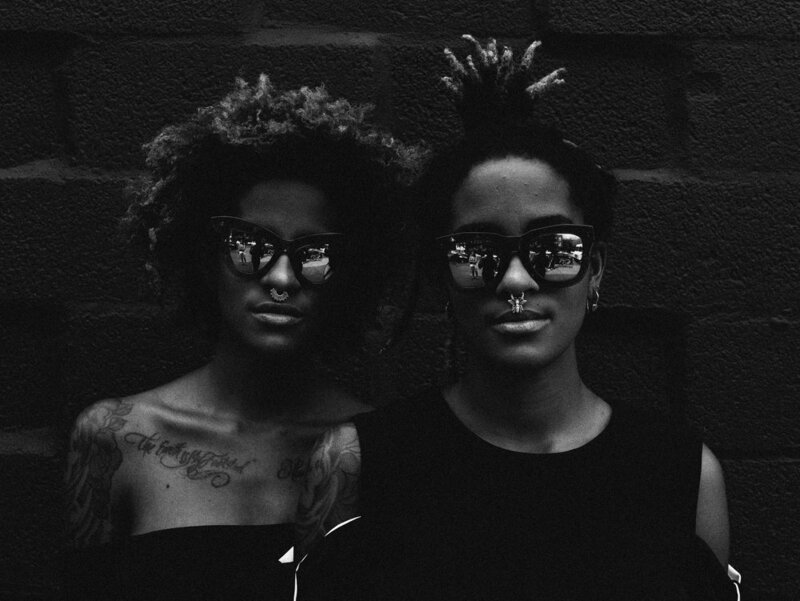 From DJing New York Fashion Week runway shows to Lil Uzi Vert’s birthday party to underground warehouses in Brooklyn to clubs in LA, Miami, and ATL, Coco & Breezy are in demand tastemakers and creators. Their self-titled eyewear brand is a global force, sold internationally and worn by Prince, Lady Gaga, Beyonce, Demi Lovato, Nicki Minaj, and Quavo. The twins have also forged brand partnerships with American Express, H&M, Moet, Armani, Dior, and more. 2018 marks a return to their musical roots as they release their debut single “Differences” March 2nd via Alma Mater Records.